This paper by Andrew Cumbers, published alongside three others, is one of many proposals for a systemic alternative we have published or will be publishing here at the Next System Project. You can read it below, or download the PDF. We have commissioned these papers in order to facilitate an informed and comprehensive discussion of “new systems,” and as part of this effort, we have also created a comparative framework which provides a basis for evaluating system proposals according to a common set of criteria. The table above is based upon my own assessment of the different forms of public ownership from particular country case studies developed at greater length in my book. 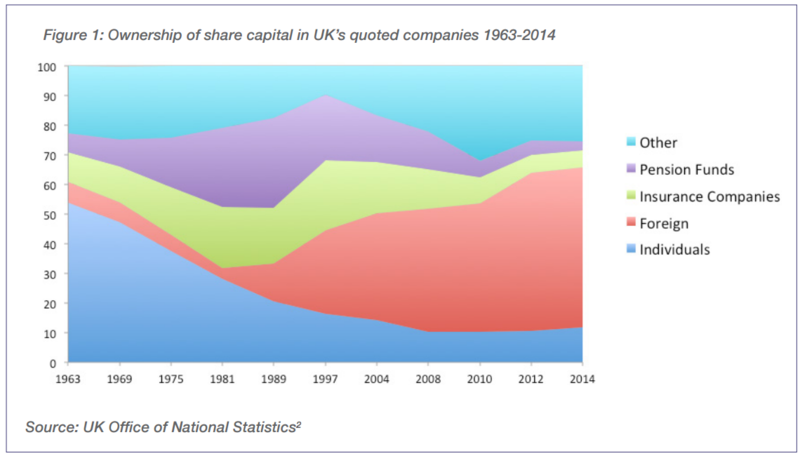 Historical experience tells us much about the effects of different forms of public ownership. Full public ownership of entire sectors at higher scales (at national or regional levels under FSO or RSO), as occurred in many capitalist and also communist countries between 1945 and 1979, can deliver effective public control to achieve long-term strategic investment and key policy outcomes as evidenced by a variety of countries, from France to South Korea.3 More decentralized forms of public ownership, such as LMOs and the different types of cooperative identified here, are evident in Germany and Denmark, in the successful shift towards renewable energy where local community action and public participation have been important factors in generating progressive change. An important point to make is that there is a wide range of different models of public ownership that can deliver important public policy objectives while still being democratically accountable. There is also a trade-off between delivering very democratic and participatory economic institutions at the local community level (e.g. LMOs, PCs, EOs) and having higher national or even international level institutions (FSO, PSOs) that can undertake strategic initiatives to deal with broader issues of tackling equality and injustice. 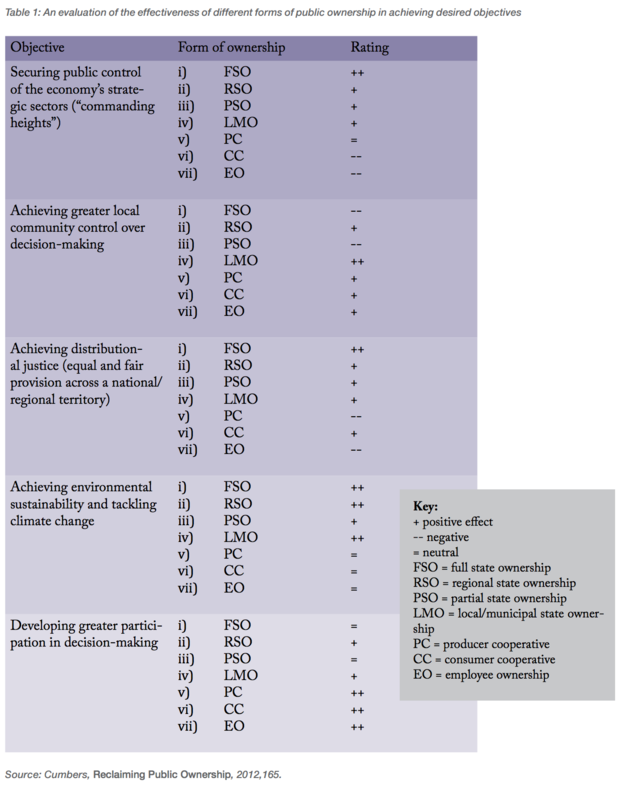 Regional state ownership models (RSOs) at the sub-national regional level (e.g. Hydro-Quebec, Scottish Water) might combine the best of both worlds—with capacity for higher geographical strategic coordination and closer social proximity to citizens than national level organizations. The oil crises of the 1970s exposed Denmark’s vulnerability to imported oil, accounting for around 90 percent of the country’s energy demand by 1973.14 Rising oil prices over the course of the decade prompted a rethink of Danish energy policy. While the country lacked the vast oil and gas resources of the UK and Norway, there were still important discoveries in the Danish North Sea that enabled the country to reduce its dependence on imports during the 1980s. However, Denmark still faced significant problems and some hard choices in achieving long-term security of energy supply. 1. For greater elaboration of these issues, see Andrew Cumbers, Reclaiming Public Ownership (London: Zed Books, 2012). 2. Cumbers, Reclaiming Public Ownership, 145 - 146. 3. Cumbers, Reclaiming Public Ownership. 4. Cumbers, Reclaiming Public Ownership, 21. 5. Cumbers, Reclaiming Public Ownership, Chapter 8. 6. Descriptions of the models outlined here can be found in greater depth in Cumbers, Reclaiming Public Ownership. 7. United Nations Development Programme, “Human Development Reports,” United Nations, 2014, http://hdr.undp.org/en/composite/HDI. 9. “IQ 2016 Quarterly Report,” Norges Bank, https://www.nbim.no/en/transparency/reports/2016/1q-2016-quarterly-report/. 10. Ryggvik, The Norwegian Oil Experience, 100. 11. Ryggvik, The Norwegian Oil Experience, 34-35. 12. 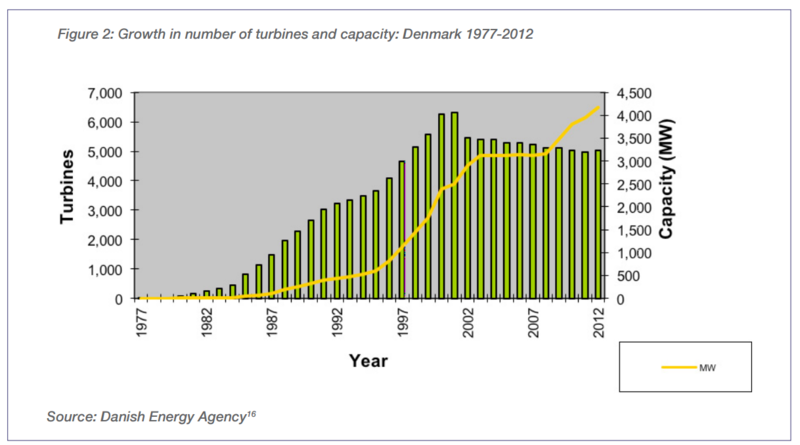 Danish Energy Agency (DEA), “2015 Key Figures from DEA’s Preliminary Energy Statistics Danish Energy Agency,” accessed August 2016, http://www.ens.dk/en/info/news-danish-energy-agency/2015-denmark-hits-lowest-energy-consumption-more-40-years. 13. 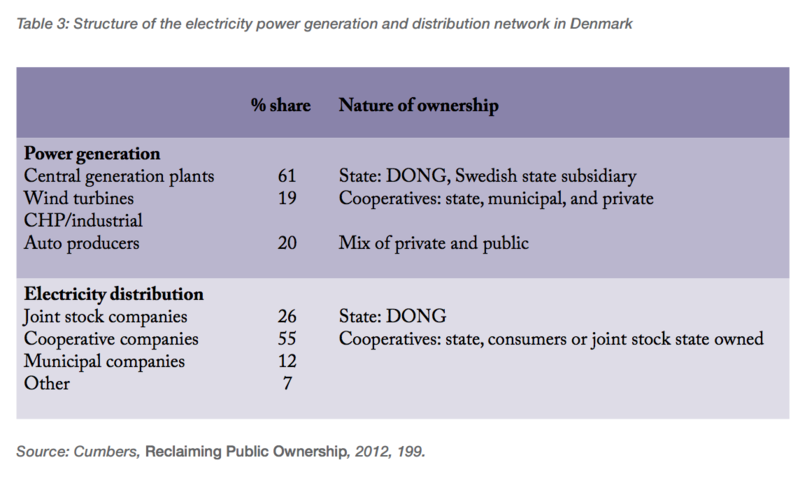 Danish Energy Agency (DEA), Danish Energy Policy 1970-2010 (DEA: Copenhagen, Denmark, 2010). 14. Cumbers, Reclaiming Public Ownership, 193. 16. Hans Christian Soerensen, Lars Kjeld Hansen, Karin Hammarlund, and Jens Larsen, Experience with and Strategies for Public Involvement in Offshore Wind Projects (Brussels: Institute for Infrastructure, Environment and Innovation, 2003). 17. Cumbers, Reclaiming Public Ownership, 198. 18. Danish Government, Promotion of Renewable Energy Act 2008, Section 13 (1), p. 5, accessed August 2016, http://www.ens.dk/sites/ens.dk/files/undergrund-forsyning/vedvarende-energi/vindkraft-vindmoeller/havvindmoeller/kystnaere/promotion_of_renewable_energy_act.1392.2008.pdf.